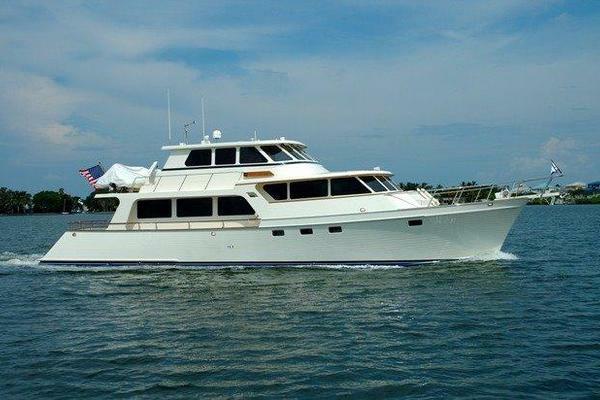 "Trinity" 2004 Hylas 66 was custom built for her current and original owner. She has been Captain Maintained. 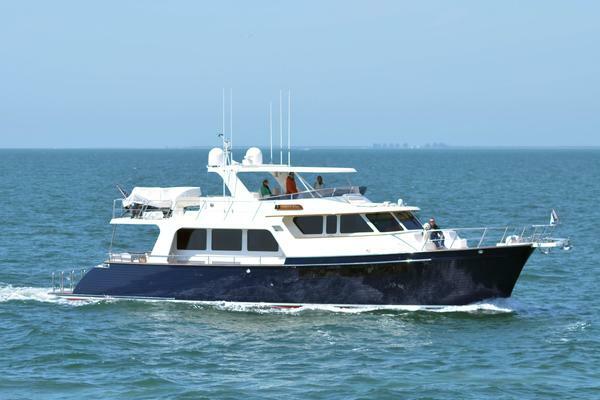 She will be uncovered from this past Winter's on land storage and fully commissioned during early June to made ready for her next owner's enjoyment and adventures! Motivated sellers have just reduced the price by $196,000.00, with the asking price now at $799,000.00 "Trinity" will be the next to sell in her class! Please contact the listing broker to arrange for a private showing.